A group of residents in Franklin County want to sue state and local officials for authorizing a gravel mining project that could threaten the gray bat, an endangered species. The Citizens for Preservation of the Meramec River on Aug 3., filed a notice to sue the Missouri Department of Natural Resources, Franklin County Planning and Zoning Commission and Meramec Aggregates, Inc. 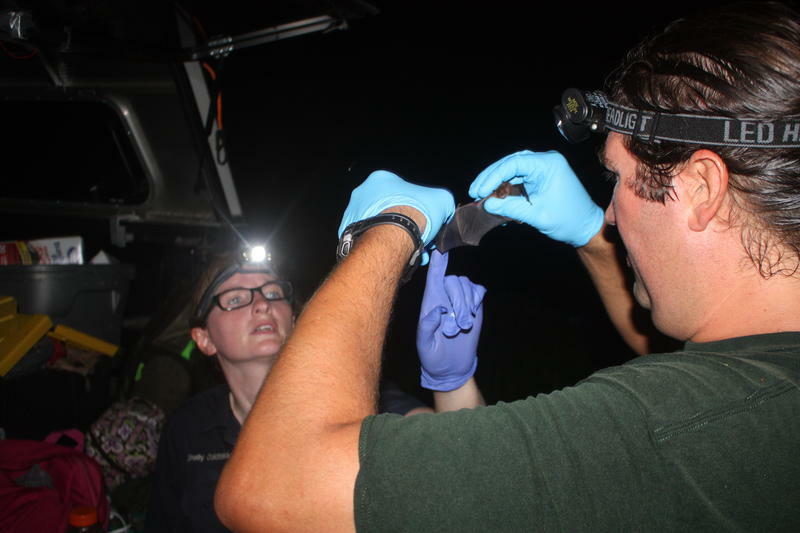 The Great Rivers Environmental Law Center is representing the 25-member group. 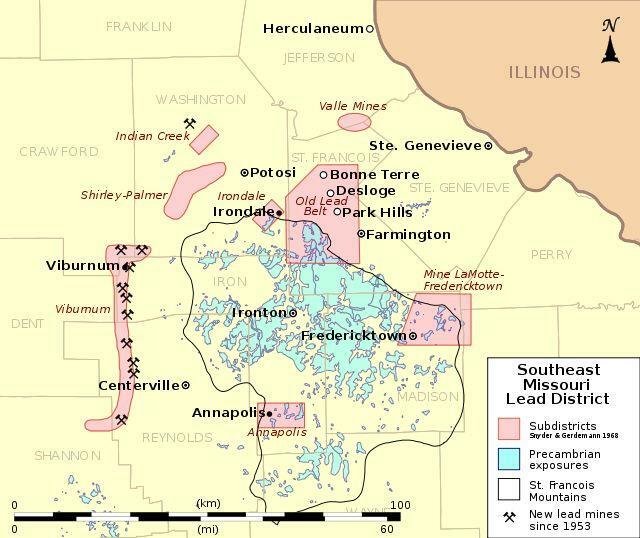 The U.S. Geological Survey is searching for commercially important minerals in southeastern Missouri. But the researchers won't be using any shovels or pick-axes: All the data will be collected from a small, low-flying plane. The aerial survey is part of an on-going project to study the geology of the St. Francois Mountains. The controversy over coal use hits close to home. It’s not only that coal-burning companies Ameren Missouri, Peabody Energy, and Arch Coal are headquartered in St. Louis, or that statewide battles have been waged over coal burning and the storing of ash. A lead mining company is heading to trial next month, but this week, they’re hoping to hedge their bet. The Missouri legislature passed a bill earlier this year that would limit the amount of damages the Doe Run Company would have to pay if a jury found the company guilty of negligence. 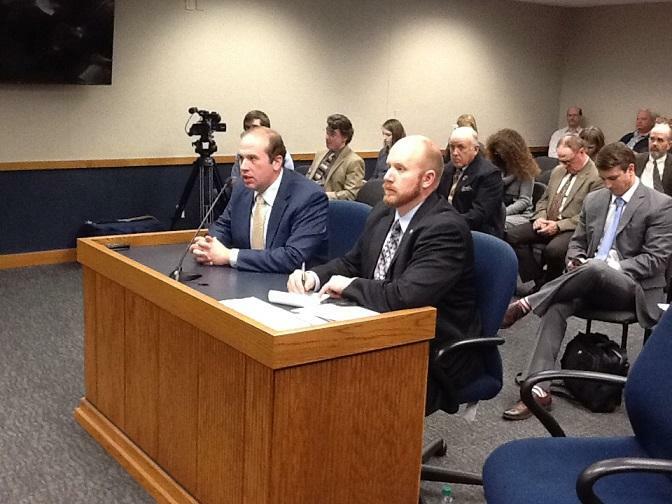 Governor Jay Nixon vetoed the bill, but Republican lawmakers are aiming for an override this week. 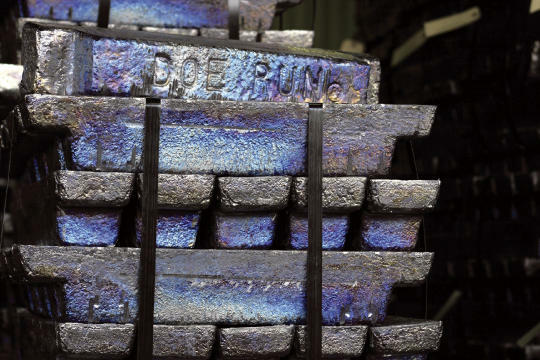 Doe Run is the largest lead mining company in the western hemisphere, and they operate in southeast Missouri. 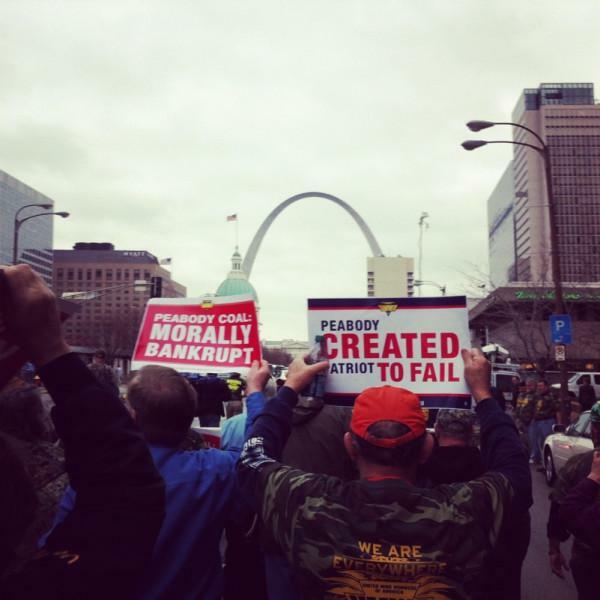 Hundreds of miners from across the country protested outside of St. Louis-based Peabody Energy on Tuesday. The miners are accusing Peabody of orchestrating a bankruptcy in order to skip out on pension and healthcare benefits owed to some 10,000 retirees and their dependents. 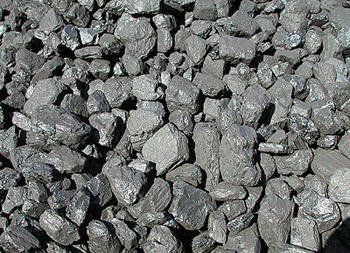 At the heart of the dispute is Patriot Coal Corp., which was created by Peabody as a stand-alone company in 2007. In creating Patriot, Peabody also transferred a hefty chunk of Peabody’s outstanding pension obligations onto Patriot’s books. The U.S. Environmental Protection Agency announced today clean-up methods it will take on a former mining site in Madison County. The Madison County Mines Superfund site is part of the Old Lead Belt, where the mining of heavy metals began in the 1700s. The nearly 500-square-mile area is contaminated by lead, a highly-toxic metal that can wreak havoc on organs and tissues in the human body. Arch Coal Inc. will pay $2 million to settle a lawsuit over selenium pollution in West Virginia waterways. The environmental groups that sued last year say the deal holds the St. Louis-based company responsible for past damage and prevents more. 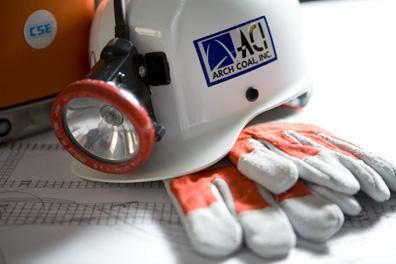 Arch spokeswoman Kim Link said Monday the case involves five discharge points and subsidiaries Coal-Mac Inc. and Mingo Logan Coal Co.
She says Arch will install treatment systems and take other precautions to ensure consistent compliance with pollution limits. 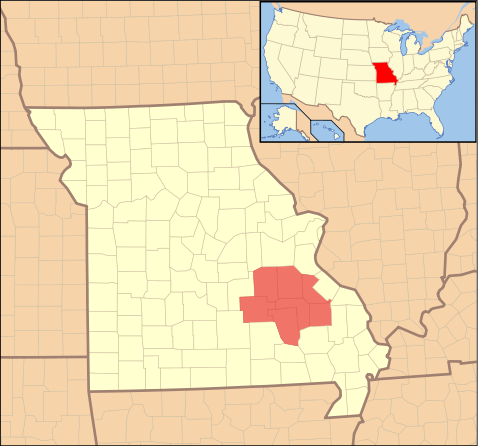 The U.S. Environmental Protection Agency has added the Washington County Lead District-Furnace Creek site in Washington County, Missouri, to the federal Superfund National Priorities List (NPL). The NPL is a list of the nation's hazardous waste sites with the highest priority for cleanup. 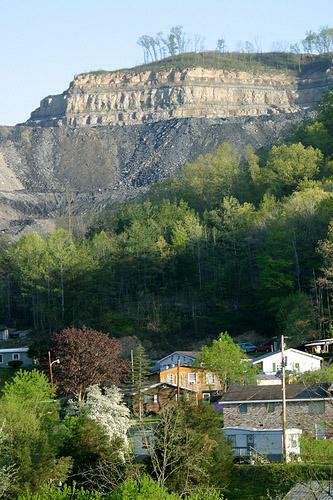 Federal officials say Arch Coal will pay $4 million in fines and change some mining practices to settle alleged Clean Water Act violations in Virginia, West Virginia and Kentucky. The deal announced Tuesday is between St. Louis-based Arch, the Environmental Protection Agency and the Department of Justice.